Yachad at Beth T'filoh Dahan Community School - rescheduled! 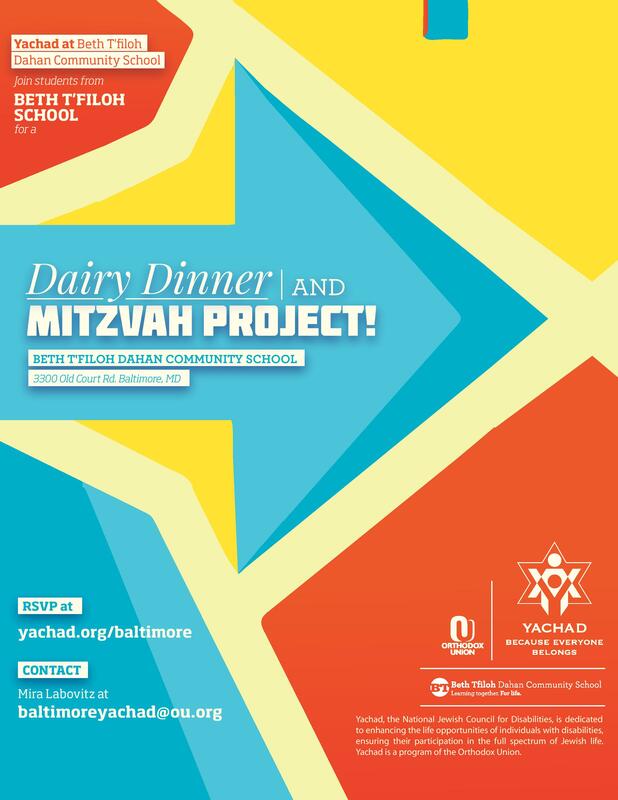 Please contact baltimoreyachad@ou.org for more information. Tonights event will take place in the Tuvin Hall, which is in the shul building, near the middle school entrance - through the metal gate. Look for staff or students who will be directing participants.